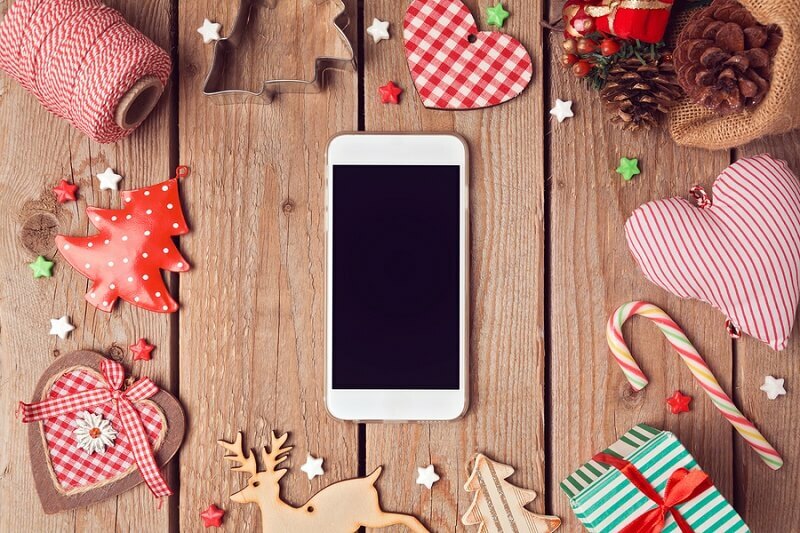 Is Your App Christmas Ready? Home: General: Is Your App Christmas Ready? If you are an app developer or someone who is selling your products through an app that you have released or is already available you should make sure that it is up to the challenge of meeting the heavy demands of the pre-Christmas season. This time of the year and often the immediate week or so afterwards is usually one of the busiest times of the year for sales for any retail business. In fact, for some businesses it’s a make or break period. Getting your app ready means making sure it is also app optimised, app localised and available to more than those who speak the same language as you. Do you know a good app translator? If you don’t and want to reach more than the limited market who is comfortable with just your language it may be time to get looking. Apps are out for just about everything these days and they are part of Christmas gift giving to. Can’t think of what you can get for your nephew or niece who is going to turn up for a Christmas get together. Give them an app! When that happens all over the Christmas celebrating world (2.5 billion people world-wide) that means a tremendous opportunity for your business. As long as people around the world can understand the app that relates to your business, of course. Getting your app translated by a professional translator means more than just literal translation form one language into another. You will want to be a bit more creative and sensitive to other cultures and their geography than that. If you are an app creator in the U.S., for instance, but wish to sell your app in India or Malaysia (yes there are many people in those two countries that celebrate Christmas, even if they are not necessarily Christians), there may be a value in stressing a tropical theme. Christmas in Kuala Lumpur or Kerala can be a sweaty business, but consumers will switch on to anything that they relate to best and that might not be snowmen and reindeer! Similarly, many people around the world relate more to the Christian, religious message of Christmas, so an irreverent, secular seeming Christmas app might not go down too well in places like Greece, Italy or Spain. As with any other translation, there are good translators and bad translators and if you want your app to succeed and send business your way it pays to find a professional app translator who has the ability to think about the market it is intended to reach and twist the app’s message and instructions to suit.